Street musicians playing for gratuities are not an uncommon vision on Israeli city streets. Mostly they’ll receive coins, sometimes bills. 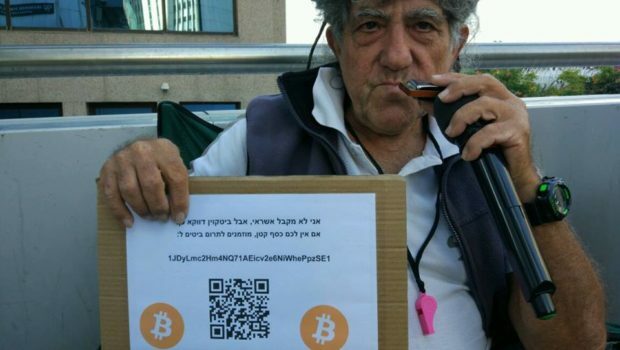 Mike Van-Cool, who plays a harmonica just outside the Ramat Gan side of Tel Aviv Savidor Central train station, is now accepting Bitcoin. Van-Cool, who has no pension and no bank account, lives on an old age benefit of ₪2600 (~$750). To make ends meet, he’s been playing the harmonica for the past two years. Gavriel Goidel, who sees Van-Cool play daily on his way to work at Taboola, told TV morning show Ha’olam Haboker he kept wanting to give Van-Cool money, but unfortunately doesn’t carry change. Goidel recently suggested Van-Cool start accepting Bitcoin, and offered to manage the technical side for him. Van-Cool, he told me in a chat, “did heard of bitcoin. He said that two years ago he thought about getting some [but] had no clue how to start (who haven’t heard of bitcoin by now )” [sic]. I asked Goidel if he’d been into Bitcoin for long. “As a prospect for too long, but as an owner – less than a year”. “This Guys’ name is Mike. He is 72 years old, He’s a CPA by profession and lives with his dog Liza. He dreams of bringing back his spouse, which is not a citizen and was deported a couple of months ago. “He plays his harmonica every morning near the train station. “He doesn’t have a bank account and he defines himself as someone that has been screwed by the banking and justice systems. “This area is a tech hub, and most of the people don’t have cash on them. 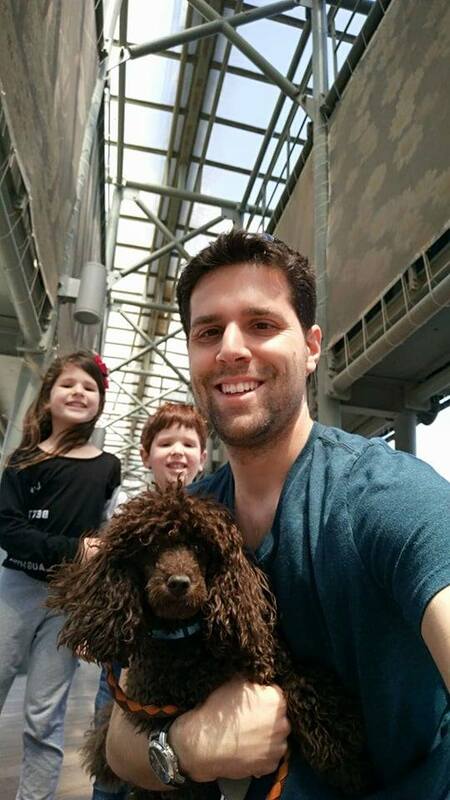 “For quite a while now I was looking to help him out and eventually decided to open a bitcoin wallet for him. 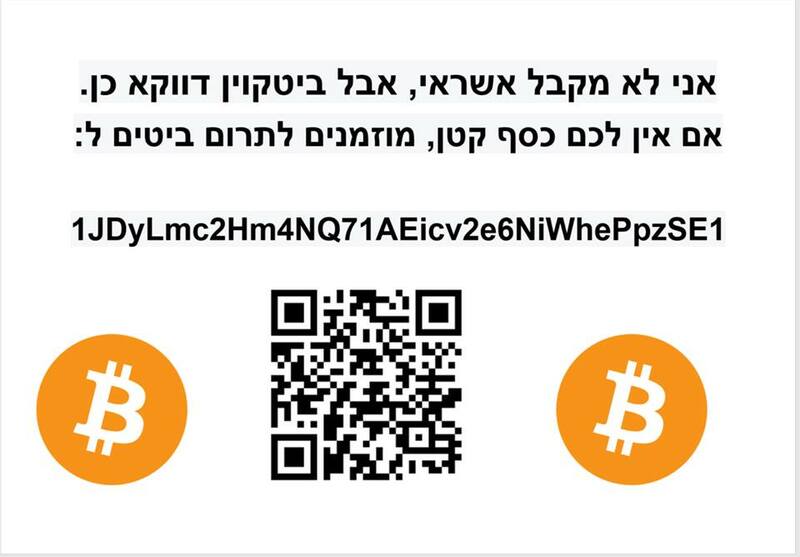 “We exchanged phone numbers and agreed that if he would like to exchange the Bitcoin for cash(until Bitcoin is accepted everywhere), I will exchange it for him and give him cash. Since Van-Cool’s first transaction on October 15th, he’s received a total of ₿0.06277641 BTC (~$360, about half his monthly old age benefit), in 23 transactions ranging between ₿0.0001-₿0.02 ($0.57-$114.10). Presumably, the gratuities are not all from passersby, but also from people who encountered Van-Cool’s story on Goidel’s post or in the media. 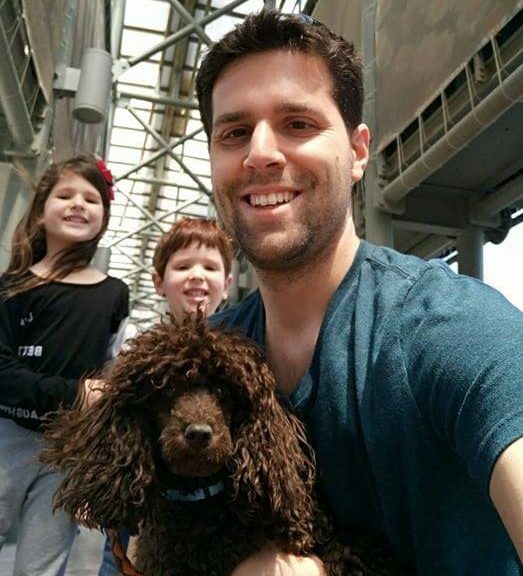 “This move wasn’t just a contribution to this specific guy but to the bitcoin community”, Goidel told me. “As the ‘broken windows’ theorem suggests, real change begins from the bottom”. Following his TV appearance alongside Van-Cool, he said, he was contacted by Lionel Lebrati, the entrepreneur behind C2 Crowd Charity, an app that allows users to give money to beggars through PayPal or credit cards. “[N]ow he think about adding bitcoin. We plan to meet next week”, said Goidel. “So a change is happening”.